The Working Group concluded that concluded that the government of Iran had “no legal basis for the arrest and detention of Mr. Wang,” and that “his deprivation of liberty is arbitrary.” According to the Working Group, the government of Iran violated Mr. Wang’s “peaceful exercise of his right to freedom of expression” and his right to a fair trial, emphasizing that “no trial of Mr. Wang should have taken place.” The Working Group called for the immediate release of Mr. Wang and his urgent transfer to a hospital. Below is a response to the opinion by his wife Hua Qu. I am encouraged to see the injustices committed against my husband, Xiyue Wang, and my family recognized in the strong opinion issued by the United Nations Working Group on Arbitrary Detention. 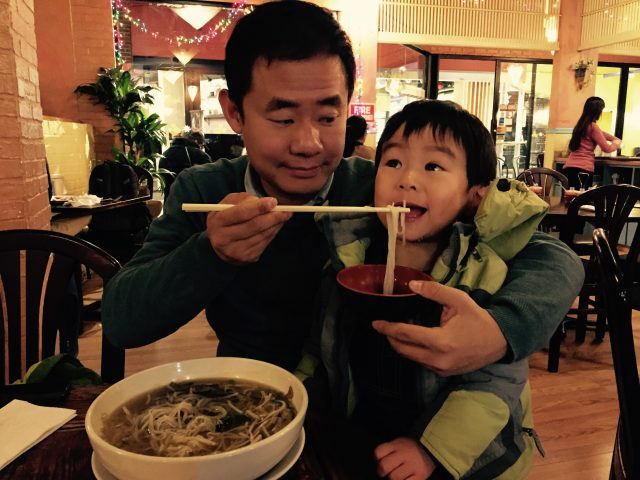 This decision and similar statements by the US government underline the fact that Iranian authorities have no legal basis for detaining Xiyue and should immediately release him on humanitarian grounds. Innocent people should not be instrumentalized for political purposes. When Xiyue was abruptly taken into custody in the summer of 2016, our lives were overturned. We had been pursuing our careers and raising our energetic toddler son, in a daily round of work and family time. Now we live in a Kafkaesque nightmare. My husband has undergone many cruelties, from being kidnapped to enduring solitary confinement, repeated interrogations, humiliating treatment, harsh living conditions, unjust legal proceedings, and immense emotional distress. Now my husband’s physical and mental health are rapidly deteriorating. He has lost weight, developed arthritis in his knees, suffered rashes and pains all over his body, and fallen victim to depression. I urge the US government and other stakeholders to work together toward his swift release. Legal opinions and statements alone cannot bring him home. Words must be followed by concrete actions. Our son is now five years old and starting kindergarten. Over the two years of his father’s absence, he has developed a remarkable resilience. But the problems of the adult world trouble him every single day. The devastating reality of our son’s young life is encapsulated in the question: Why can’t Daddy come home after 855 days? 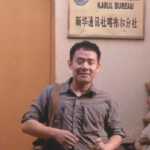 In its lengthy reply to the UNGWAD decision, Iran failed to deliver any evidence that Xiyue conducted espionage or to explain how his peaceful academic research could be linked to an attempt to overthrow the Iranian Government. It is absurd to imagine my husband engaging in espionage by researching archival documents more than 100 years old for a history dissertation. He is not a spy but a linguist, a historian who loves Persian culture, a devoted husband and loving father. During this prolonged and senseless imprisonment, my husband has lost his beloved grandmother. She worried constantly about her only grandchild but was not able to wait for the day of his safe return. I am calling on the US government and the international community to work together at the upcoming United Nations General Assembly toward the swift release and safe return of Xiyue Wang. Hua may be reached by email at helen.hua.qu@gmail.com. 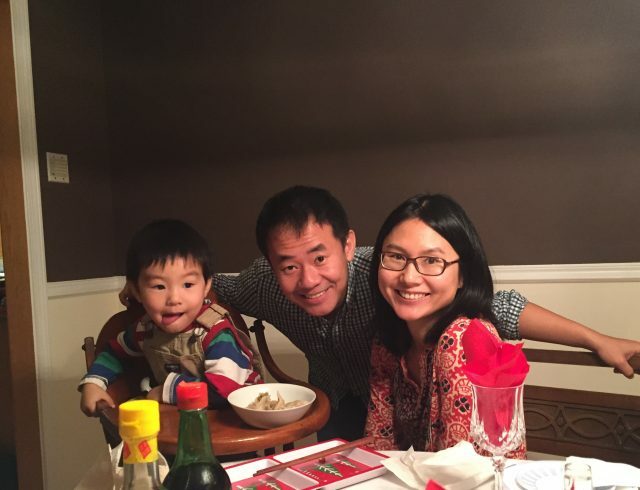 On August 8, 2016, Iranian authorities detained Xiyue Wang, a graduate student of history at Princeton University, in connection with research he was conducting in Iran for his doctoral dissertation.